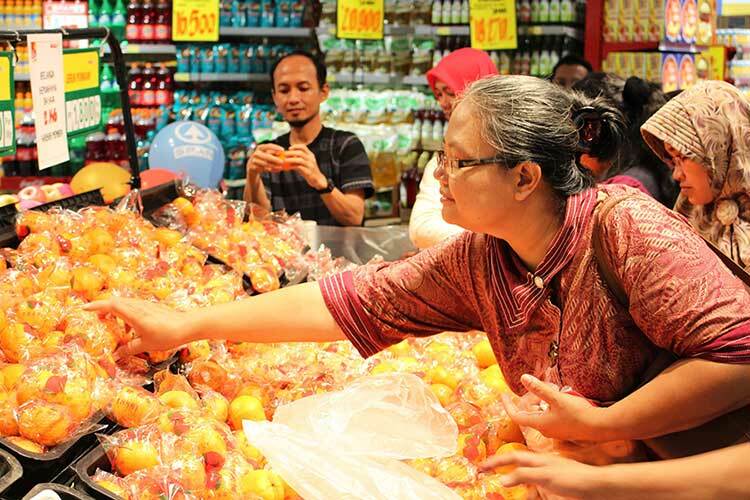 SPAR Indonesia: within 12 weeks of launch 7 SPAR supermarkets operational! Customers delighted with the strong fresh offer and high quality service, cornerstones of SPAR. Investment by PT. Ramayana into staff training is evident with improved focus on customer needs, merchandising techniques and shopping environment. 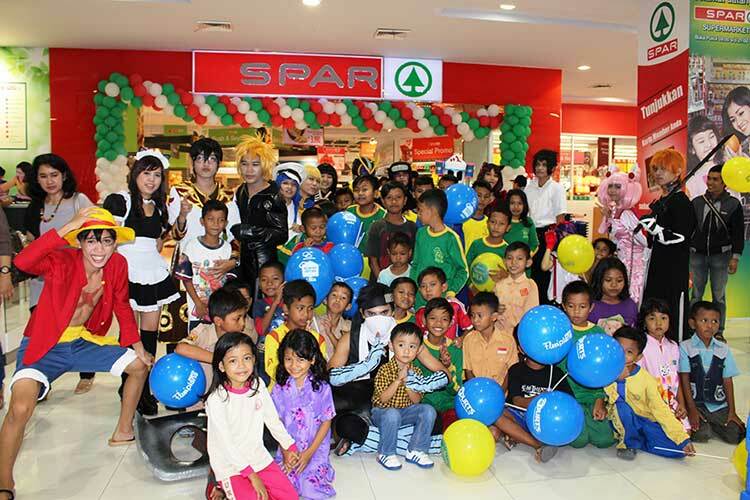 SPAR Bogor Baru, Bogor Province, opened with much fanfare including having a traditional welcome at the entrance, local dancing and lots of entertainment for children. Members of the media were invited to view the SPAR Supermarket ahead of the opening to see the changes made during the conversion. 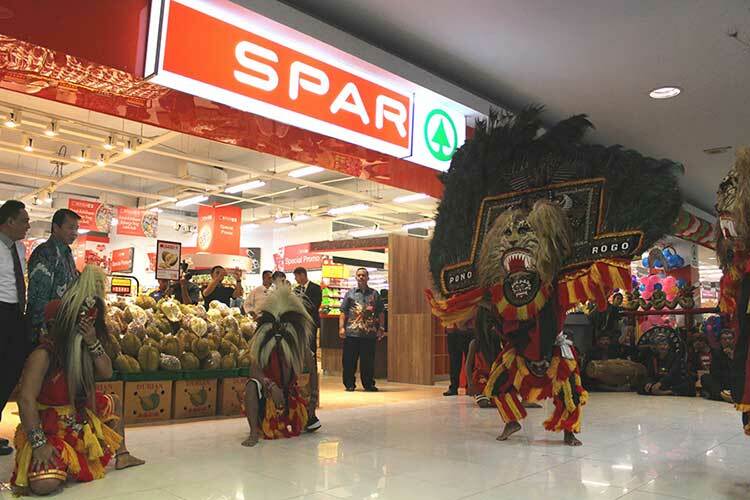 The next two stores to open were SPAR Cilegon and SPAR Serang both in Banten Province. These supermarkets include a fresh fish counter, bakery, delicatessen, butchery and good selection of food-to-go in addition to a full grocery offer and a non-food area plus laundry service. Families make shopping a fun event as children can enjoy the playground area whilst the parents shop. With retail selling space over 2,100m2, these SPAR Supermarkets meet all shoppers’ needs. Shoppers in the neighbourhood of each new store become enthusiastic about the SPAR Brand, after receiving the opening leaflet and seeing the great range of service departments. Social media has been integrated into the communication strategy, creating greater awareness of the SPAR Brand amongst consumers, suppliers and potential employees. Local media campaigns complement the print media and mobile phone messaging is used to keep shoppers updated on instore activities and offers. Local producers have seen a positive impact with increased volume and variety of fresh produce now available in the SPAR Supermarkets as well as a wider variety of locally sourced fresh fish and seafood. The expansion of the service departments has required more staff for each supermarket, creating employment opportunities. 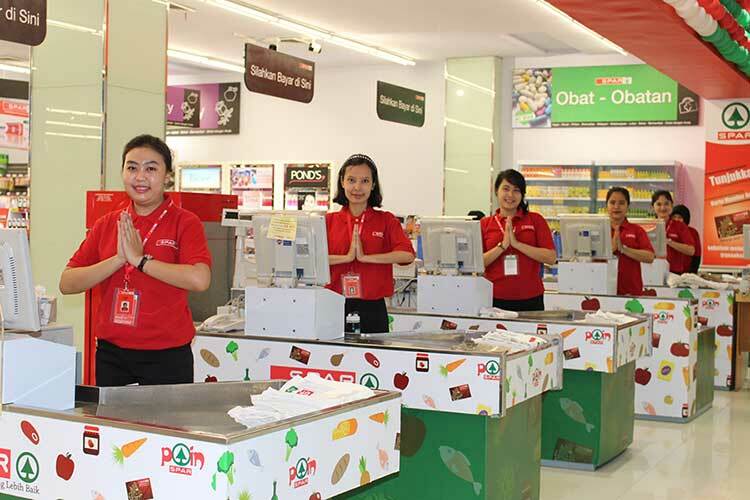 SPAR International supported the development of the conversions by assisting SPAR Indonesia with store layout planning, merchandising training, lighting plan, communication planning, launch campaign material development and departmental product offer guidance. 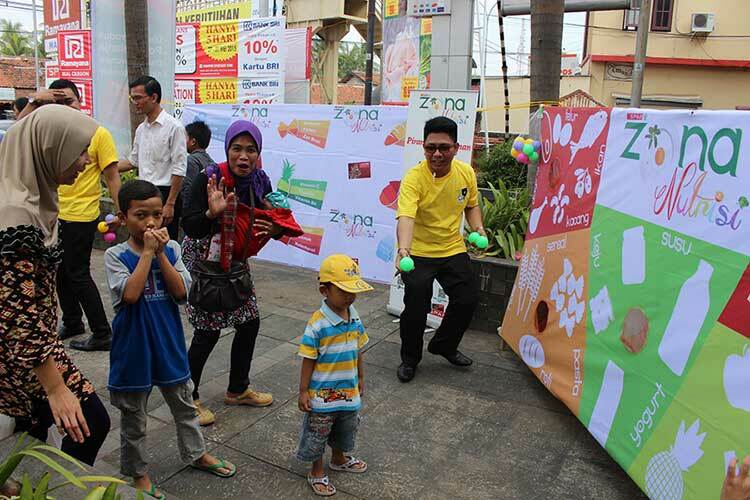 In line with the international focus by SPAR on nutrition, SPAR Indonesia launched the SPAR Nutrition Zone at SPAR Cilegon during the opening, providing guidance on healthy lifestyles, daily meal requirements and information in a fun way. The SPAR Nutrition Zone is available instore for consumers to access on a daily basis. 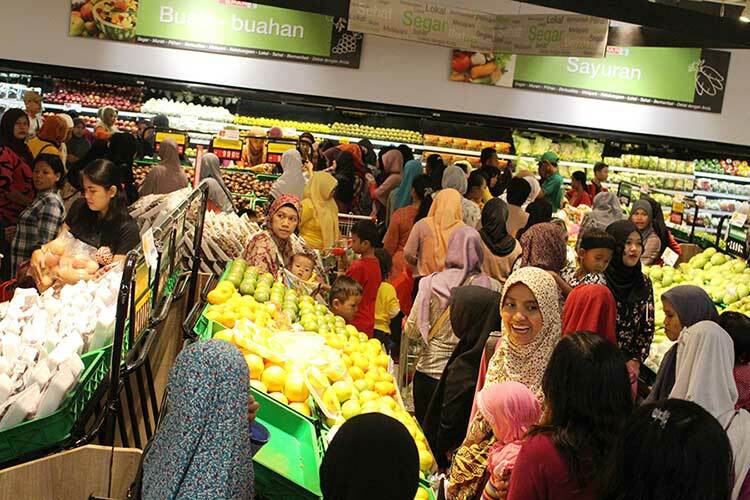 With such a promising start, SPAR Indonesia is on track to achieve their goal of 15 SPAR supermarkets operational by end 2015, totalling 22,500m2.